of all the support all the members of our learning community have shown the school. I want to say thank you. Firstly, I want to thank the parents for your support. I would especially like to thank all the members of School Council and the Parent Fundraising Committee. Without all their hard work our school would not be the great place it is. Secondly, thank you to the staff for the countless hours here at the school planning lessons or the many events. Thank you to the staff for everything, whether it is the many events they organize, the excellent work in creating positive learning environments, or the simple ways they care for all the students here at OLA. June traditionally brings some goodbyes to staff and some welcomes to new staff. First the goodbyes, on behalf of the learning community of Our Lady of the Assumption School we say goodbye to Mrs. Nakama, Mrs. Bose, Mrs. Mikuliak, and Mrs. Kraemer. Mrs. Nakama and Mrs. Bose have decided to retire. Mrs. Mikuliak will be sharing her many talents with St. Patrick’s Fine Arts School next year. Mrs. Kraemer has been transferred to Children of St. Martha School and will soon be on a maternity leave. We thank you Mrs. Nakama, Mrs. Bose, Mrs. Mikuliak, and Mrs. Kraemer for sharing your many gifts with our school. Your dedication to Catholic Education is an inspiration to all of us. You will all be missed. Please do not become strangers, the doors of our school are always open to you and we hope you will visit us. Also, we hope Mrs. Kraemer will visit us with her new baby. I am pleased to announce the following teachers will be joining us next year. Michelle McNulty – K PM – Also, doing a K AM program at Ecole St. Mary (if numbers warrant, we will be offering an K AM program. We are excited about you joining our community. We wish you a fond welcome everyone, you will love it here. Also, the position of Associate Principal will be filled early in June. We are in the last month of school with year-end field trips, Sports Day, final Mass and report cards. June is an exciting time for staff and students. On behalf of the staff, we wish you a healthy and happy sun-filled June. Every morning I walk into school and I am reminded of all the wonderful events that have occurred throughout out the school year. As you walk into our school office, the first thing you see is a ‘living’ bulletin board of how we have been Walking Together this school year. Walking Together was our theme from our Faith Plan this school year. Pope Francis said, “I want to ask you a favour…I want to ask you to walk together, and take care of one another”. 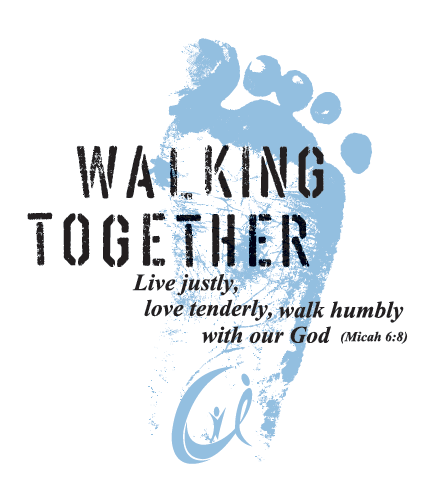 All year we have been trying to “live justly, love tenderly, walk humbly with God” (Micah 6:8). 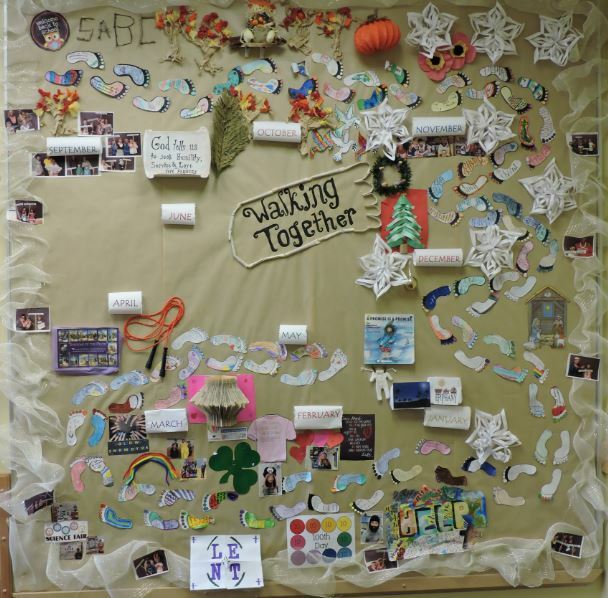 If you look at our ‘living’ bulletin board we surely enjoyed our year and truly did walk together. Thank you to Mrs. Kraemer, our teachers, and all our students for building it. We are also reminded of the words of Jesus, “Blessed are the peacemakers, for they will be called children of God” (Matthew 5:9). Hope is central to our community as our vision statement reads, “A safe and caring, Christ- centered community of hope and learning.” Just as I am proud of the many acts of Walking Together on our ‘living’ bulletin board; I cannot wait to see the many acts of hope as we strive to bring A Horizon of Hope to Our Lady of the Assumption School. Thank you to all the parents and staff that completed our recent ThoughtExchange. The information gathered in this community input tool will truly guide us in the creation of our Continuous Improvement Plan for next year. As you may know, our school community has raised close to $290,000 for Jump Rope for Heart over the past 32 years. We are one of only a few schools in all of Canada that have accomplished this. Thank you for supporting the event and thanks to the committee consisting of Mrs. Duke, Mrs. Ellert, and Mrs. Pedersen. Our Grade 5 parents have been busy planning for the Spring Fling Bingo which will occur on Friday, May 29th from 7:00 p.m. to 9:00p.m. The doors will open at 6:15 p.m., so come early to get a good seat. All families are welcome to donate prizes. Prizes may be dropped off at the office. 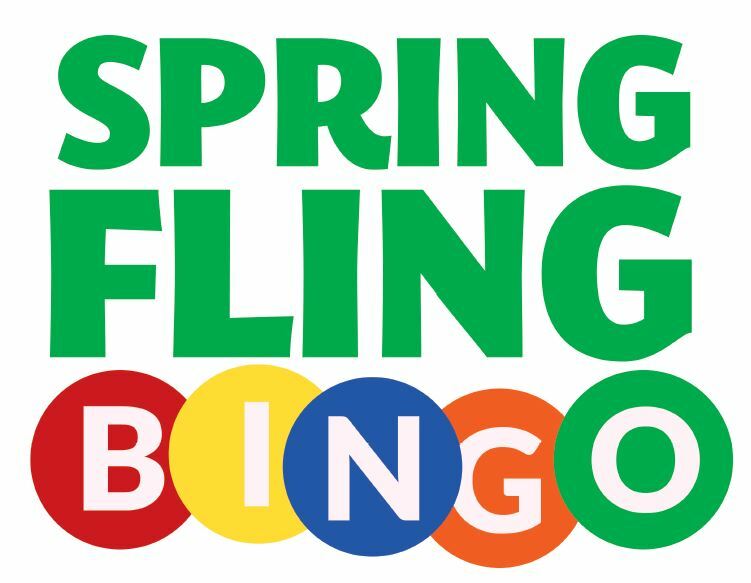 The Spring Fling Bingo is a very important community event so we’d love to have you attend. Funds raised at the bingo support next year’s Grade 6 SABC trip (any extra funds will go to year end fieldtrips). Finally, I would like to remind everyone of the pending Provincial Election on Tuesday, May 5. 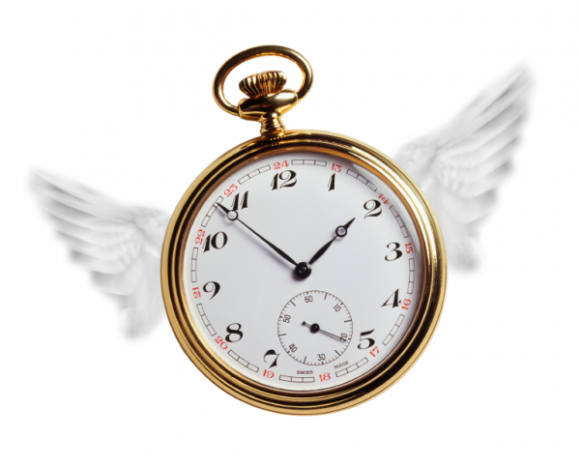 Please read my recent blog Vote! regarding it.